Want to ensure you are getting the lowest price on the perfect pre-owned vehicle, new Nissan, parts or service purchase? 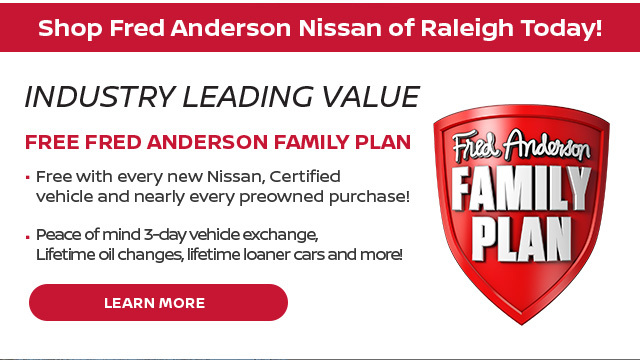 Now you can with Real Deal pricing at Fred Anderson Nissan of Raleigh. 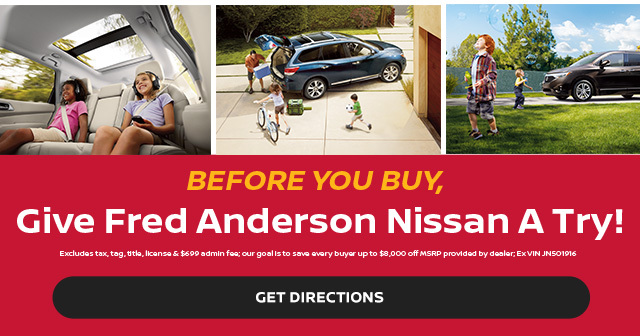 Our promise is to provide every customer with the lowest verified below market price on all new Nissans, pre-owned vehicles...even parts & service. 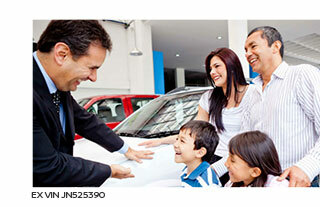 The price your see online is the price you get at our dealership. Plus, the Real Deal doesn't stop at your vehicle purchase! We have real factory-trained technicians & real factory-certified parts. Stop in for Real Deal service & prices on all your vehicle necessities!